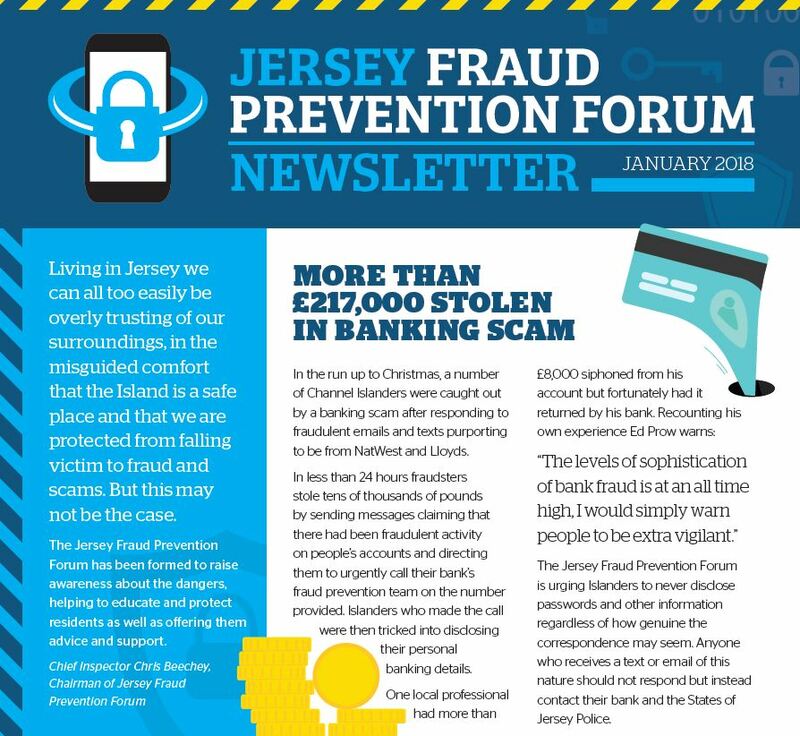 The Jersey Fraud Prevention Forum (JFPF) is launching a targeted campaign next week to raise further awareness about frauds and scams affecting Islanders. 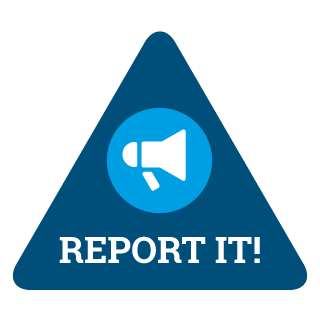 Through shared intelligence, the JFPF partners are working together to highlight the various ways in which local residents are currently being targeted such as banking scams, telephone fraud, postal scams, holiday villa fraud, and dishonest activity on local auction and ‘buy and sell’ web pages. As part of the campaign, all Island homes will receive a JFPF newsletter, delivered by Forum partner Jersey Post. The JFPF members will also be embarking on a campaign roadshow, with a visible presence in King Street next Monday and Wednesday respectively, so that the public can get more information and advice. Under the banner of Forum Partner the Jersey Bankers Association, several banks are also supporting the campaign next week with manned information stands in their St Helier branches for their customers. The JFPF was set up in 2016 by a group of local organisations to provide alerts and advice on how to guard against fraudsters and scammers. The partner agencies are: States of Jersey Police, Jersey Financial Services Commission, Jersey Bankers Association, Jersey Consumer Council, Jersey Post, Trading Standards, Digital Jersey, Citizens Advice Bureau, Airtel Vodafone, JT and Sure.